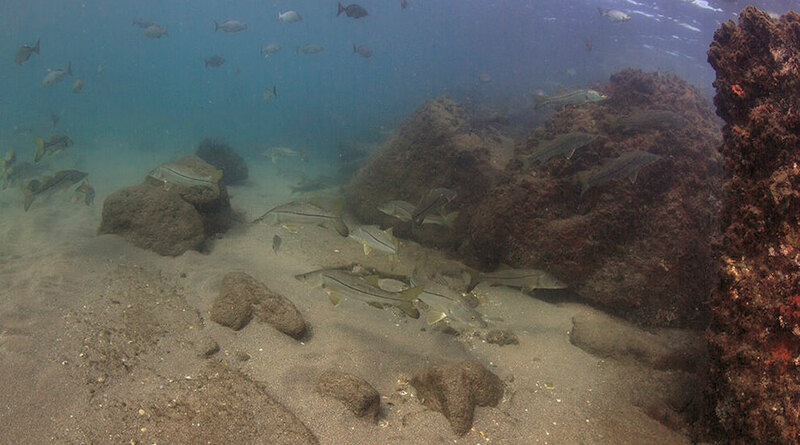 Look for snook cruising along the sandy bottom of inlets and cuts. These ambush predators will also hide out near the rocky jetties that line Florida's river mouths and inlets. Using 20- to 30-pound braid, double your line with a Bimini twist and tie the leader on with an improved Albright knot. I typically fish a 40-pound leader. If you fish a heavier braid, you can connect your lines using a double uni knot. Attach a VMC 3/0 Nemesis Circle Hook using a Stren knot, which I prefer, but an improved clinch knot is also a good choice. Tighten the tag end down and trim closely. 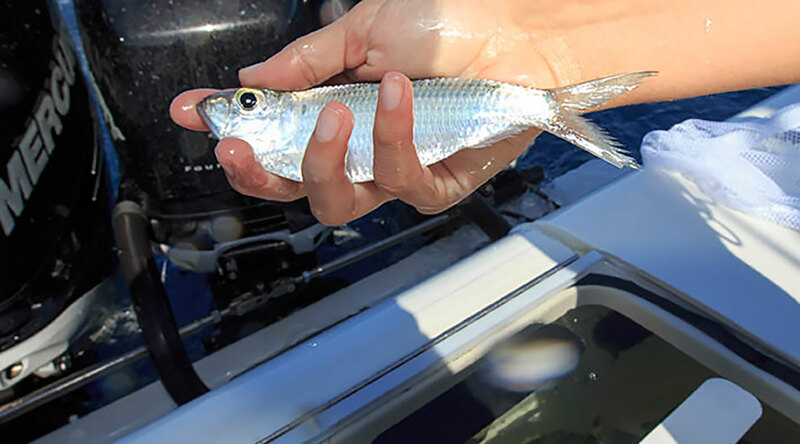 This is a live-bait fishery, and large pilchards (if you can find them), threadfin herring, scaled sardines and mullet all work very well when targeting snook. Bigger fish may be found as singles or with a smaller partner. It can be difficult to target the big ones with so many active fish in the water, but they are there! Set up on the incoming tide, just outside the channel markers close to the mouth of the inlet or next to the rock jetty, and you'll find the fish during the spawn. 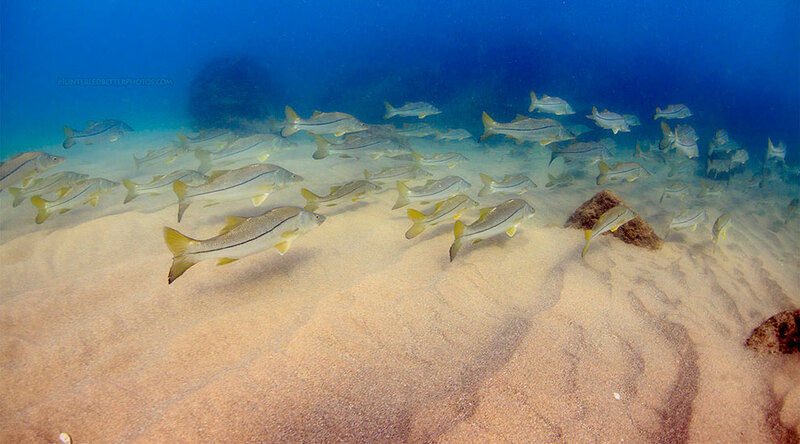 Florida's snook stocks have recovered well from the cold winter of 2010, which killed many snook and caused the state to stop the snook harvest in some waters. The species is pretty hardy and taking one out of the water for a quick picture is fine. 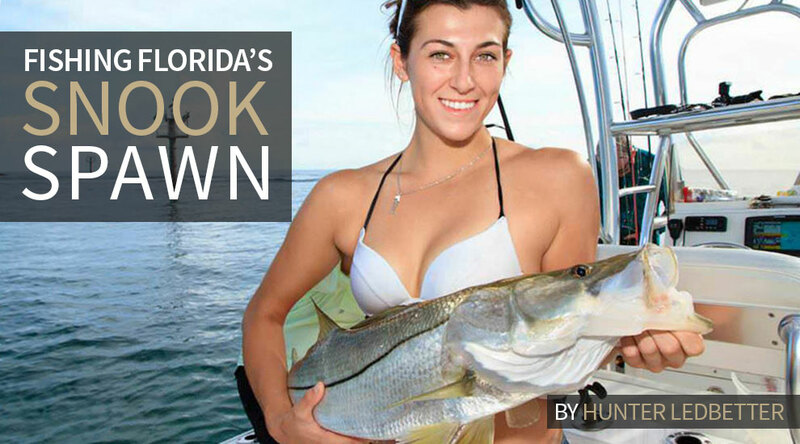 Snook season kicked off September 1 in Florida waters, but remember that a snook permit is required to harvest a snook. 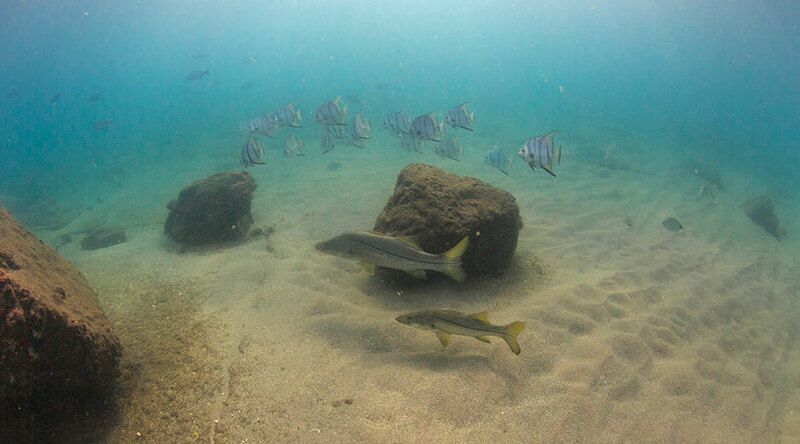 Although considered prime table fare, more and more anglers treat snook as a catch-and-release species.